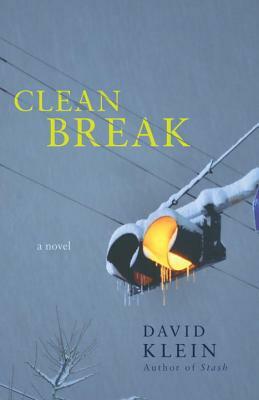 CLEAN BREAK will leave readers breathless. David Klein is a native of upstate New York whose short fiction has appeared in a variety of literary magazines. He owns and operates a marketing communications firm in Delmar, New York, where he lives with his wife and two children.